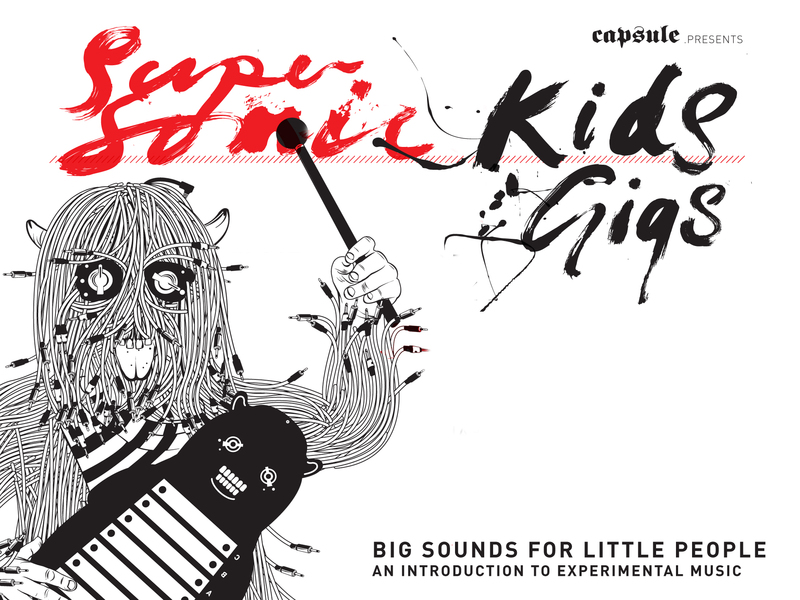 Big Sounds for Little People – if you couldn’t guess from the snappy title, it’s a gig, for kids and their families, which aims to introduce children to experimental music at an early age. 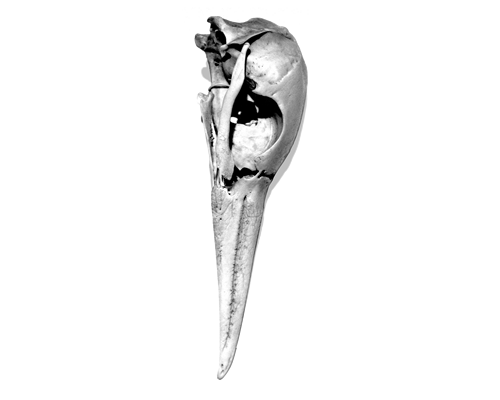 This event is led by The Ex, an underground band from the Netherlands who form a riot of sound and fury that’s both sonically adventurous and feverishly compelling. The Ex incorporates a wide array of musical influences, substantially from non-Western and non-rock sources, including Hungarian and Turkish folk songs and more recently music from Ethiopia, Congo and Eritrea. Recommended for children under 10.